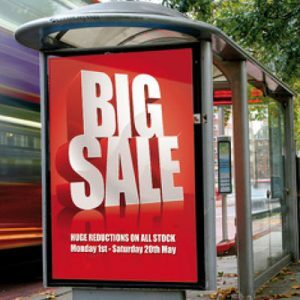 Our posters are UV resistant and guaranteed not to fade for 7 years. We offer a range of poster size options from A3 up to AO and print in high resolution at 1440dpi. We also offer bespoke printing services, custom sizes and print materials.